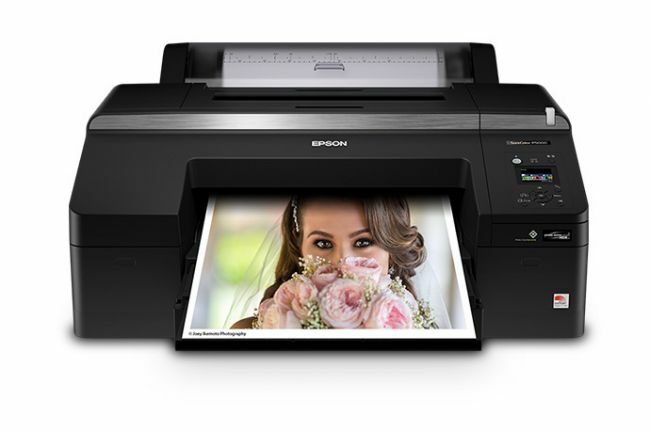 Purchase the Epson SureColor P5000SE printer, MSRP $1,995 now at $1,795. Plus get a $400 Mail-In-Rebate! Offer valid through April 30, 2019! 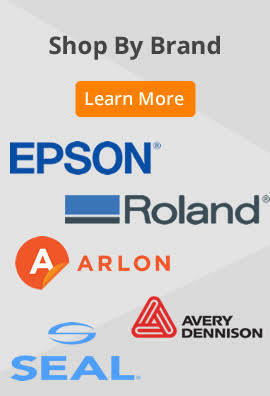 2 years from printed production date or 6 months after opened Printer is designed for use with Epson cartridges only, not third-party cartridges or ink. Single Sheet, Top-loading: 17" x 22"